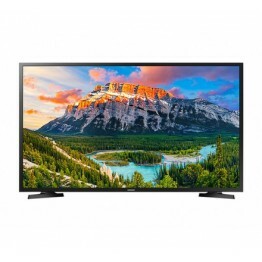 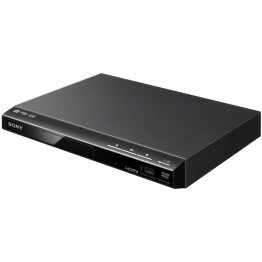 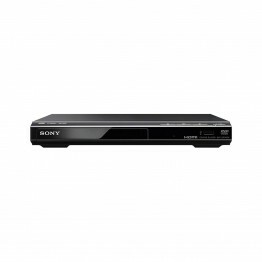 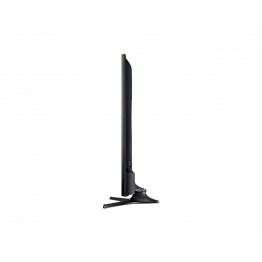 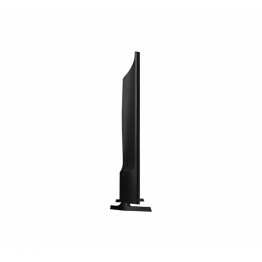 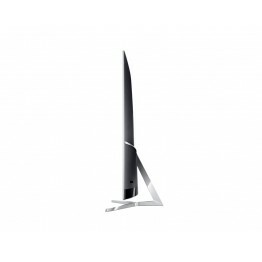 UA-60KU7000 UHD FLAT SMART LED TV: SERIES 7 One remote. 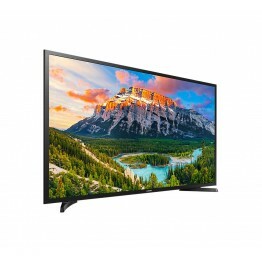 One control: Operates connected compatible ..
UA-65KS9500 SUHD CURVED SMART LED TV: SERIES 9 Exceptional colour for authentic images: With deep..
UA-65KU7000 UHD FLAT SMART LED TV: SERIES 7 Brilliant colour. 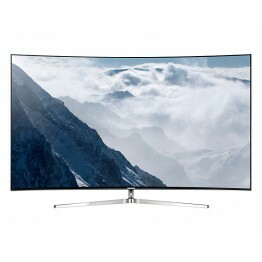 Dramatic images: See pictures that sh.. 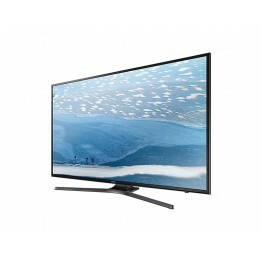 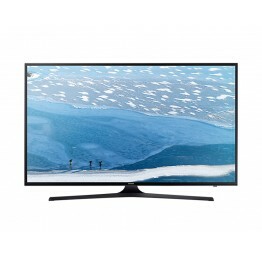 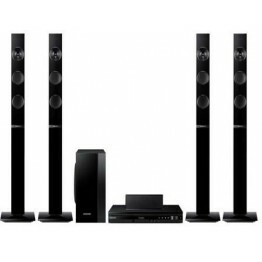 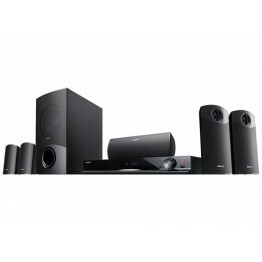 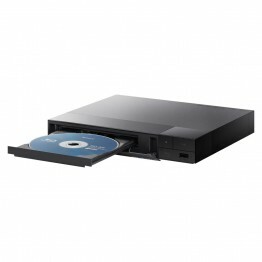 Hear the full range of sound, including powerful bassWith a full range of audio entertainment progra..
Samsung UA32N5300AKXKEProduct Features:Full HD 1080p Resolution - Bring all your favorite ..
Samsung UA40N5000AKXKEProduct Features:40" LED HD Ready TVDvb-T2 Digital Tuner ReadyWide Color ..
Samsung UA40N5300AKXKEProduct Features:Screen Size (In) :40Resolution :PQI 500, PurColor, Quad .. 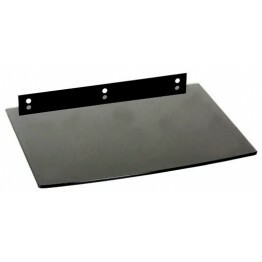 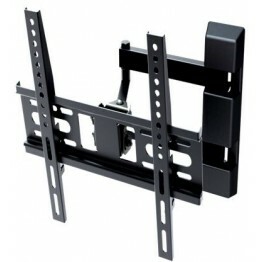 Suitable for 32-60 inch ScreenUniversal & High QualityVesa Size: 400X400 mmDistance to wall: 60 .. 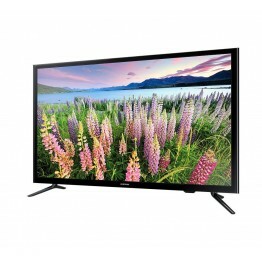 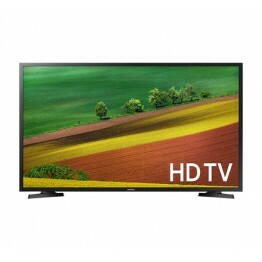 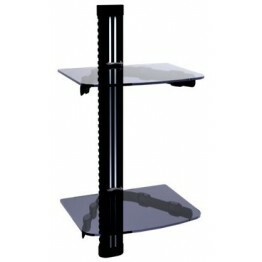 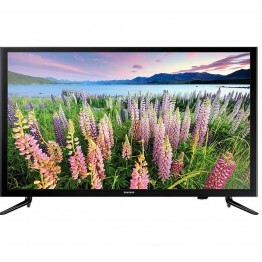 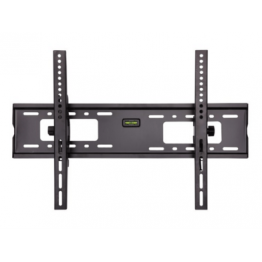 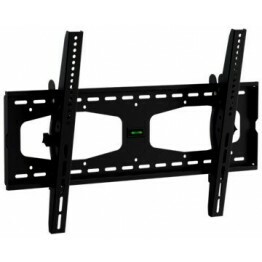 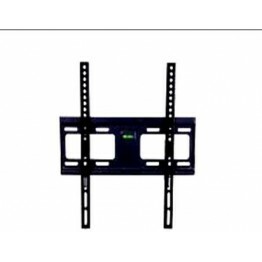 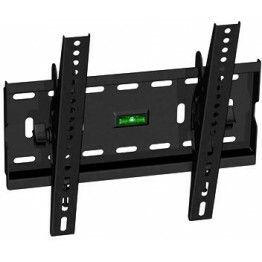 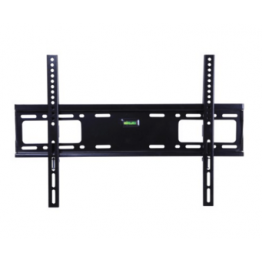 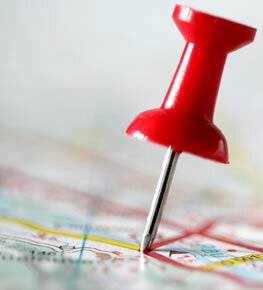 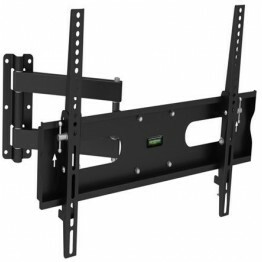 Suitable for 15-42 inch ScreenUniversal & High QualityVesa Size: 340X340 mmDistance to wall: 70 .. 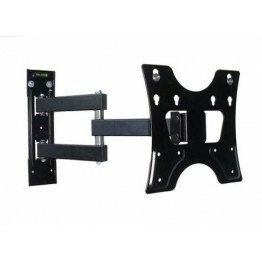 Suitable for 42-70 inch ScreenUniversal & High QualityVesa Size: 600X400 mmDistance to wall: 30 ..
Universal & High QualityGlass Dimension: 400*300 mmGlass Thickness: 6 mmLoad capacity: 12 Kg Uni..
Universal & High QualityGlass Dimension: 360*250 mmGlass Thickness: 5 mmLoad capacity: 12 KgBlac.. 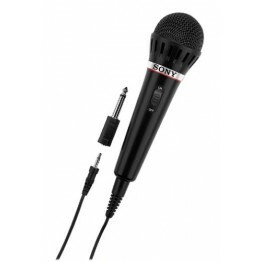 Suitable for 15-42inch ScreenUniversal & High QualityVesa Size: 300X300 mmDistance to wall: 25 m..
Uni-directional, dynamic microphone is compact and affordableWide frequency response range (60Hz to .. 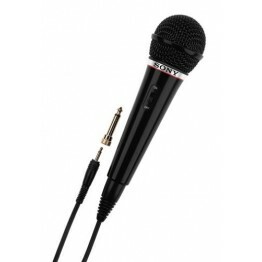 High-quality Vocal Microphone Featuring Convenient All-in-one Unimatch PlugNeodymium Magnet For Exte..